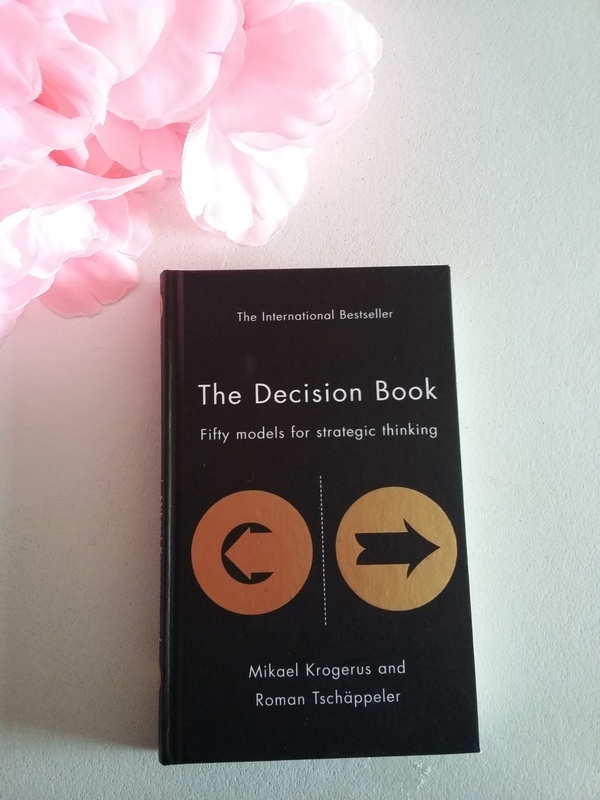 Today’s book review is of the Decision book: fifty models for strategic thinking by Mikael Krogerus and Roman Tschappeler. 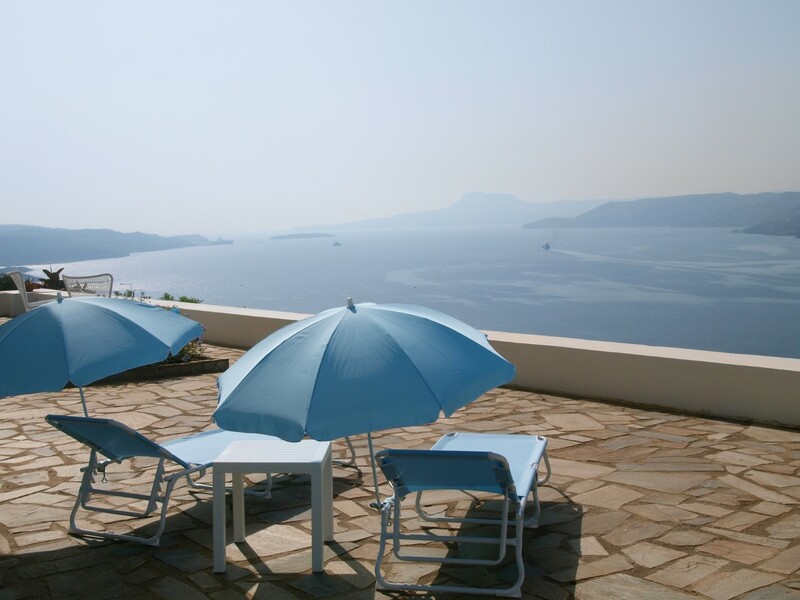 This is a European bestseller which presents the fifty best decision-making models. These models are popular models taught on MBA courses. What I love about these models is that they are presented in this book in such a way that can be understood by anyone. A brief and easy to understand explanation of each model is on one page and a table/graph/ grid is on the other page. So each model is 2 pages long. At the end of the book there are templates/pages for you, the reader to practice these models! What do the writers say? According to the writers, you should read this book if you have to deal with people daily. It will help you with questions you are always confronted with. How do I make the right decision? How can I motivate myself or my team? How can I change things? How can I work more efficently? And on a more personal level: What do my friends reveal about me? Do i live in the here and now? What do I want? One of the models I love and am sharing with you today is the Eisenhower Matrix. Eisenhower is claimed to have said, ” the most urget decisions are rarely the most important ones.” Whatever job you have to do, you should look at the Eisenhower matrix and decide on what to do first. Most often people do the things that are important and urgent. What about the things that are important, but not urgent (Krogerus and Tschappelerp.10:2011)? The latter actually have to do with long term decisions. How do you prioritise? This matrix helps you with prioritising and visualising your tasks. *If you are interested in purchasing the book, you can find it here. I am also sharing with you a table I made that is based on this model. You can print it and write down all the things you have to do based on their ‘urgency’. 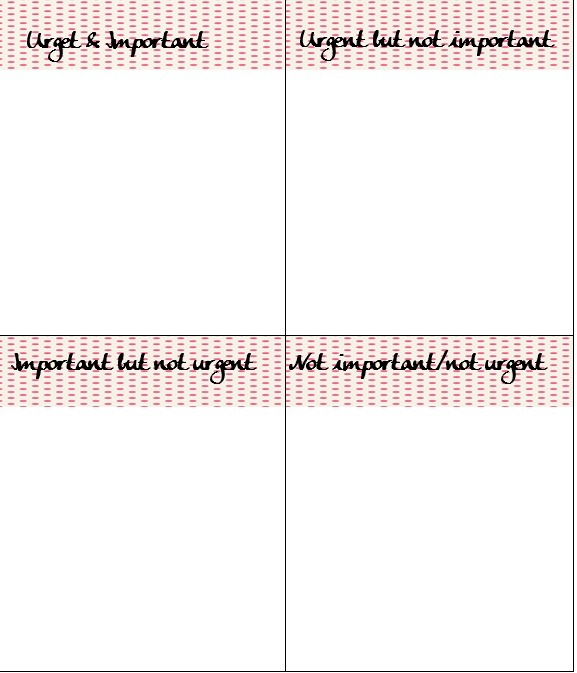 Of course, there will be two versions: a ‘girlie’ one (with polka dots ❤ that works great in your planner) and a plain version (two pages: one for brainstorming and the other one for planning your goals) which you can stick to your notice board/ on your wall. It all comes down to one thing folks. I really enjoyed reading this book. It got me thinking about what I want to get done. It is so easy to read and I finished it in one day! Let me know what you think of this post. Do you like it? Do you want to see more models? Also, tell me about how you set goals. Please do subscribe to my blog if you liked what you read. It does help me out a lot (look at the sidebar on ways to follow ❤ ❤ ). Maybe give my Facebook page a ‘like’ so you can get notifications of when I post :D. Connect with me on Pinterest / Twitter/ Instagram. 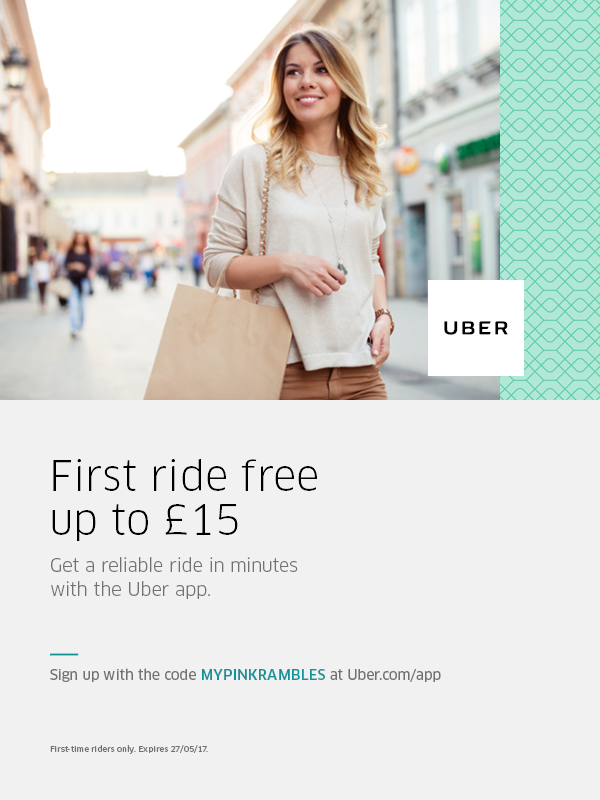 Please ‘pin’ this post if you enjoyed it. I use Amazon affiliate links. You do not pay extra for the purchase. I just make a small commission off your pruchase. Great article Joanna, I haven’t seen the Eisenhower matrix before. I’m definitely going to give it a try. Thanks for introducing it to me! I’m really bad at making decisions! hahaha! I always try and choose what makes me happiest in right that instant, and it usually works. I need that table!! Printing out now to use. Thank you for sharing with me.